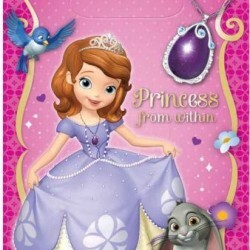 Send out those invitations, the party is about to begin and Sofia The First wants you to join her. 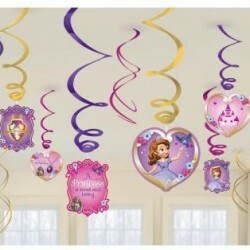 Blow the trumpets and gather around Amber is singing Bigger is Best and the party is in town. 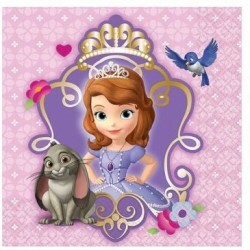 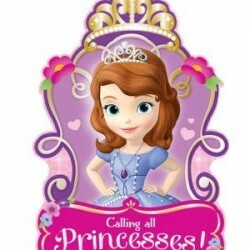 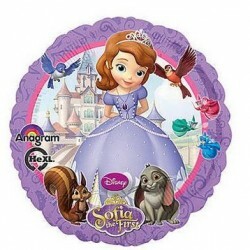 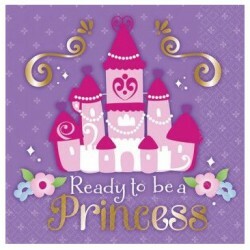 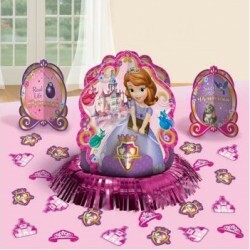 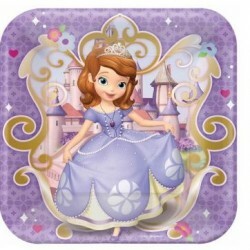 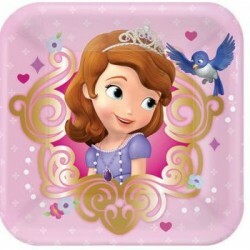 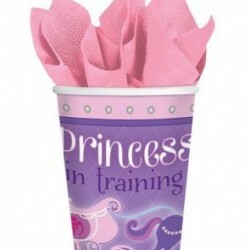 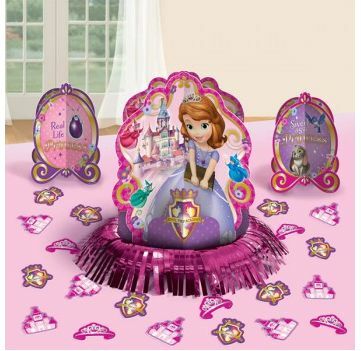 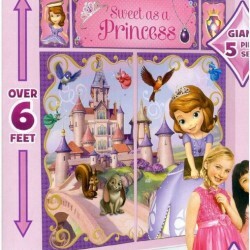 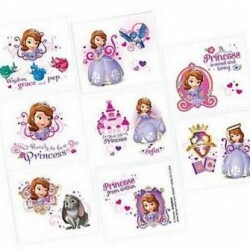 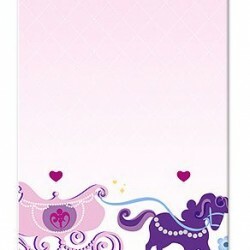 View cart “Disney Sofia The First Table Kit” has been added to your cart.